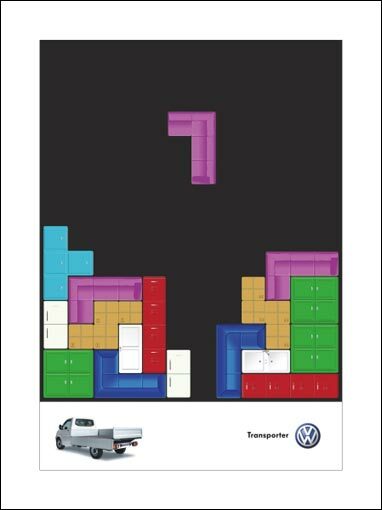 Joe La Pompe advertising, publicité - Tetris, level 1, 2 and 3/ Tetris-t’à mourir? 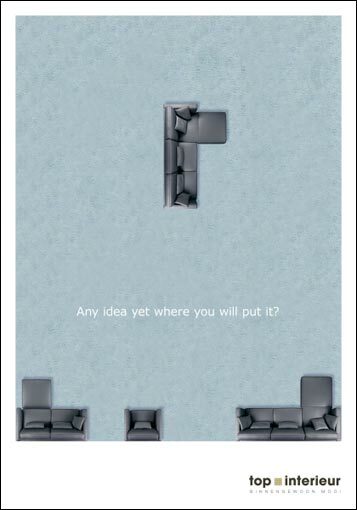 Tetris, level 1, 2 and 3/ Tetris-t’à mourir? 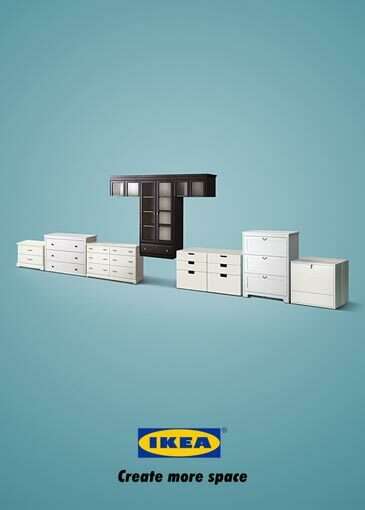 Agency : Ogilvy CapeTown (South Africa) THE ORIGINAL?